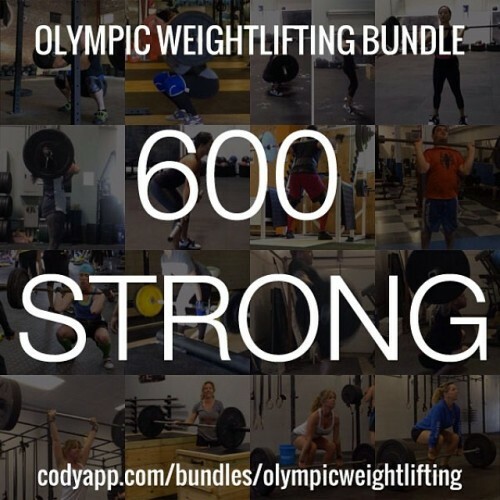 Over 600 people are mastering their Olympic-style Lifts with me on @codyapp! If you’re looking to improve your Olympic-style Lifts or your CrossFit WODs, I strongly encourage you to check out my program. https://www.codyapp.com/bundles/olympicweightlifting. Link is also in my profile.